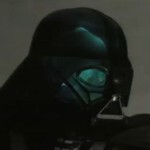 Kotobukiya has released a video preview of their upcoming Star Wars: Episode VI: Return Of The Jedi Darth Vader ArtFX Statue. 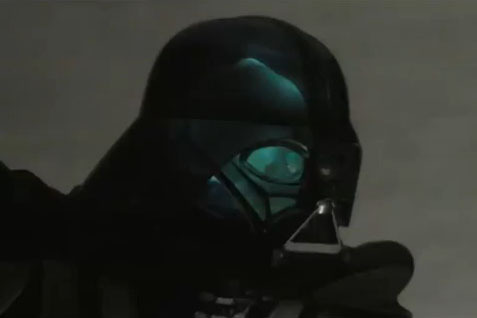 The video shows off the impressive lighting effects, such as the light-up skull visible through the helmet, the light saber and the belt. check it out below.